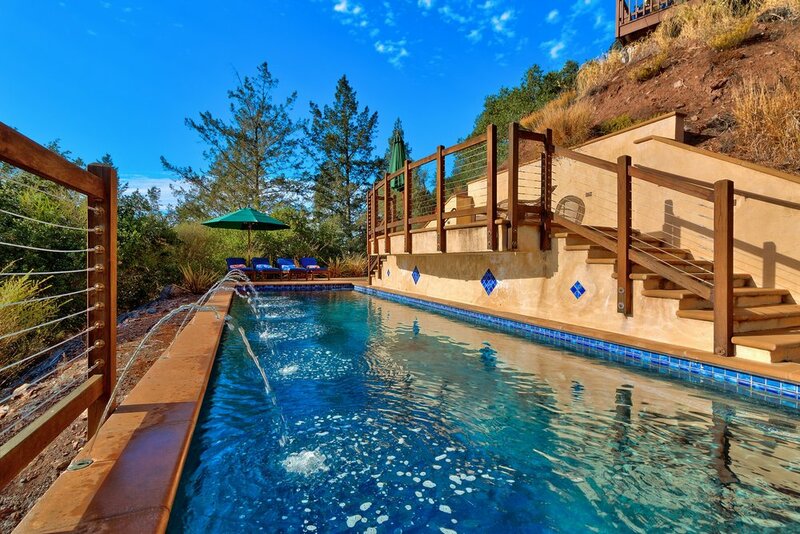 Stunning and private getaway close to everything Wine Country offers. 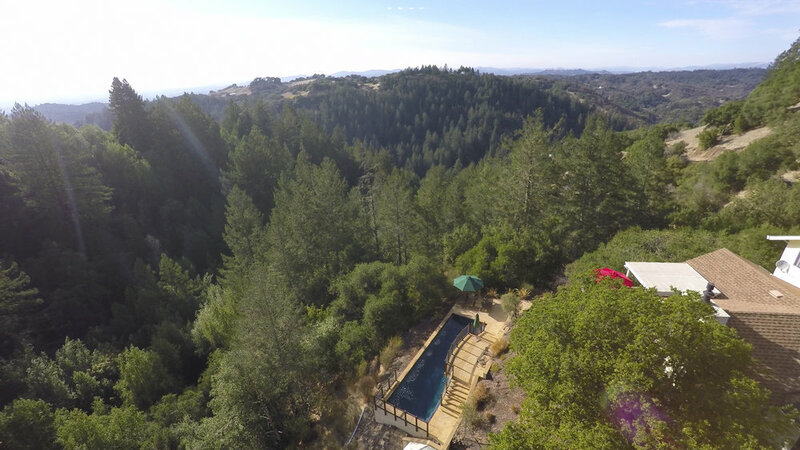 This three bedroom and two bath house soars above the valley with views of the Mayacamas and beyond. A private lane brings you up above the fog to an incredible property. On almost six acres this house has views from every room. A wonderful private pool tucked into the hills gives one a sense of solitude while floating, and decks on two levels give numerous outdoor spaces to entertain, or just escape. 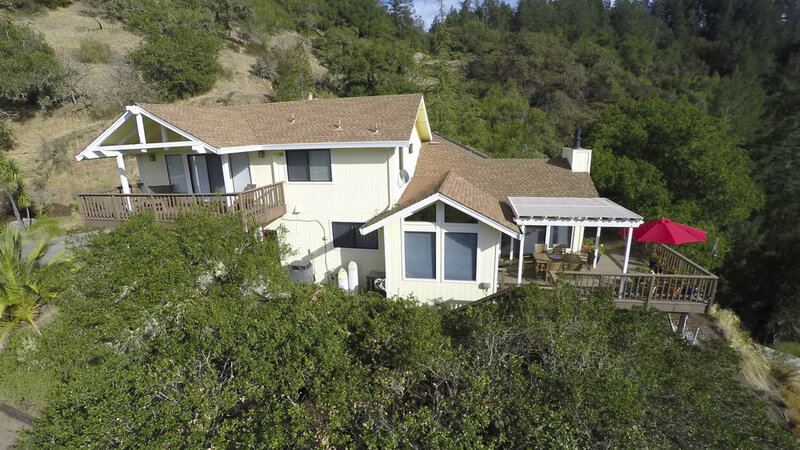 Huge master suite on the upper floor has it's own deck and views to the coastal mountains. This could be a fantastic second home, or a place to retire. 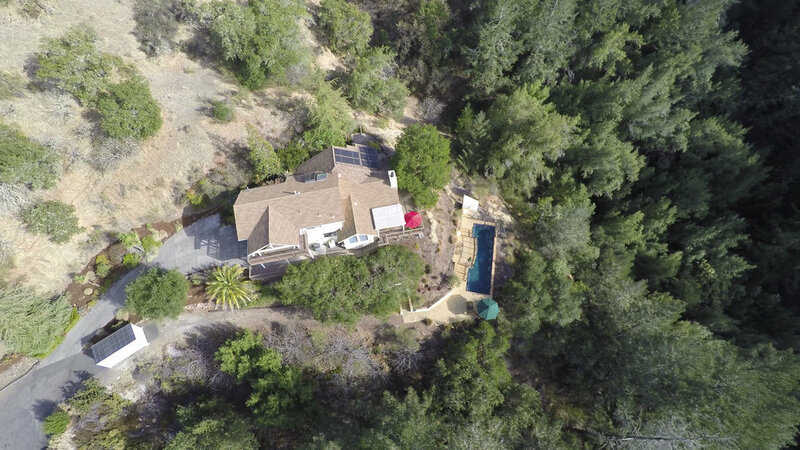 Only 5 minutes to hwy 101, this is the perfect location in the heart of Wine Country.